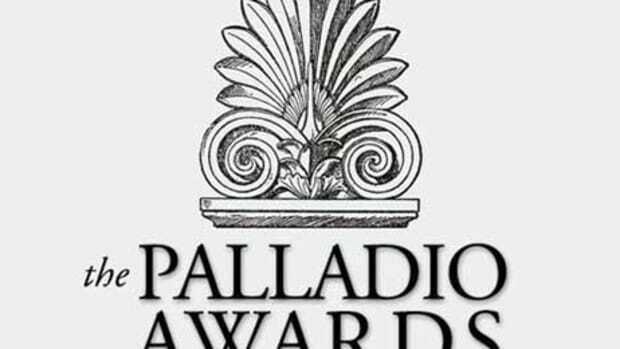 The 2019 Palladio Awards are accepting applications now through January 11, 2019! New Design & Construction – less than 30,000 sq.ft. New Design & Construction – less than 5,000 sq.ft. 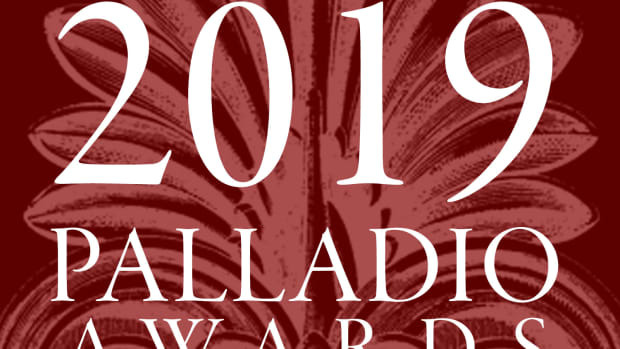 It’s time to start preparing your Palladio entries for the 2019 competition, the 18th year for the annual awards program. The deadline is January 11, 2019. 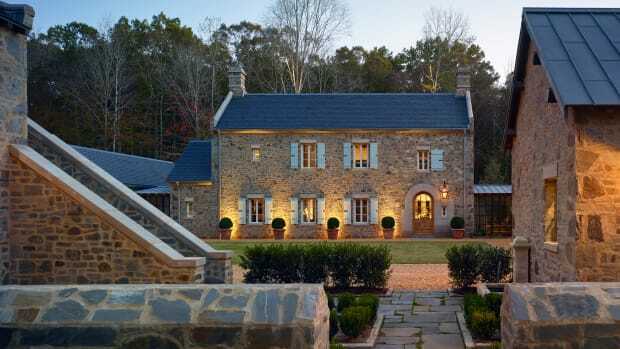 Produced by Active Interest Media, publisher of Traditional Building and Period Homes magazines and organizers of the Traditional Building Conference, this is the only national awards program that honors traditional design and construction. 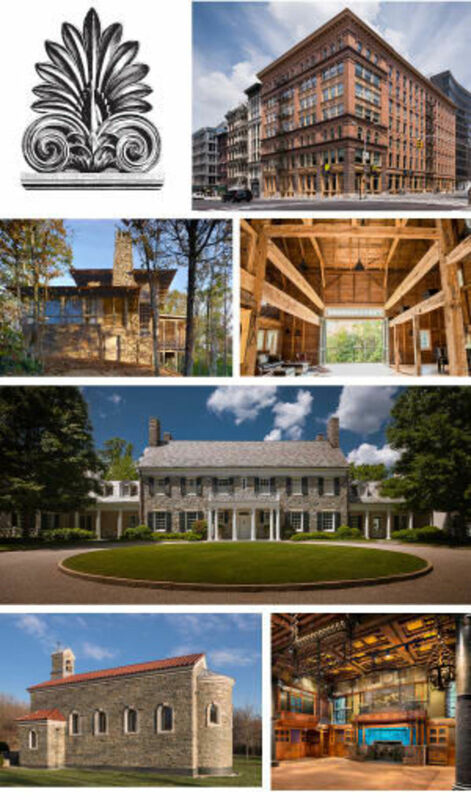 The Palladio Awards program was launched in 2002 by Clem Labine, founder of Traditional Building, Period Homes and Old House Journal magazines. The awards are named in honor of Andrea Palladio, the Renaissance architect who created modern architecture for his time while using models from the past for inspiration and guidance. Over the years, more than 100 awards have been given. Each winner receives a cast-bronze trophy that features a traditional anthemion motif. 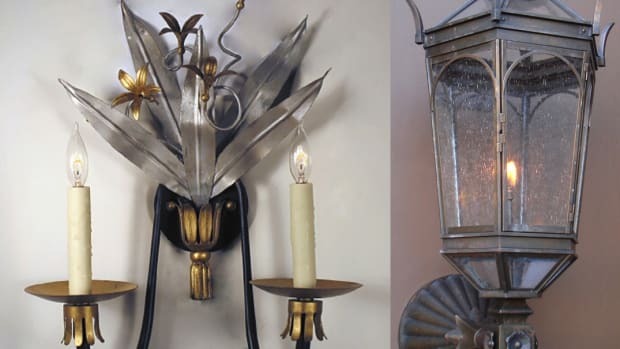 These are crafted by Historical Arts & Casting, Inc., using the lost-wax method. Awards are given in a number of categories. 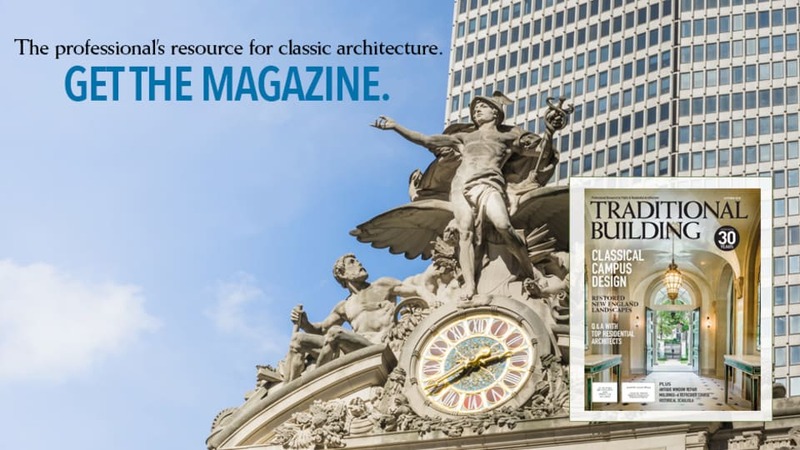 Restoration & Renovation and Adaptive Reuse and/or Sympathetic Addition are honored in both the residential and commercial/institutional categories. Also in commercial is New Design & Construction, more than 30,000 sf and New Design & Construction, less than 30,000 sf. In residential, the comparable categories are New Design & Construction, more than 5,000 sf, and New Design & Construction, less than 5,000 sf. A residential award is also given for Multi-Unit Design and for Exterior Spaces: Gardens & Landscapes. A commercial award is also given for Public Spaces, and this year, a new category has been added, Craftsmanship. See last year&apos;s Residential and Commercial winners. For additional application and entry requirements, click here.